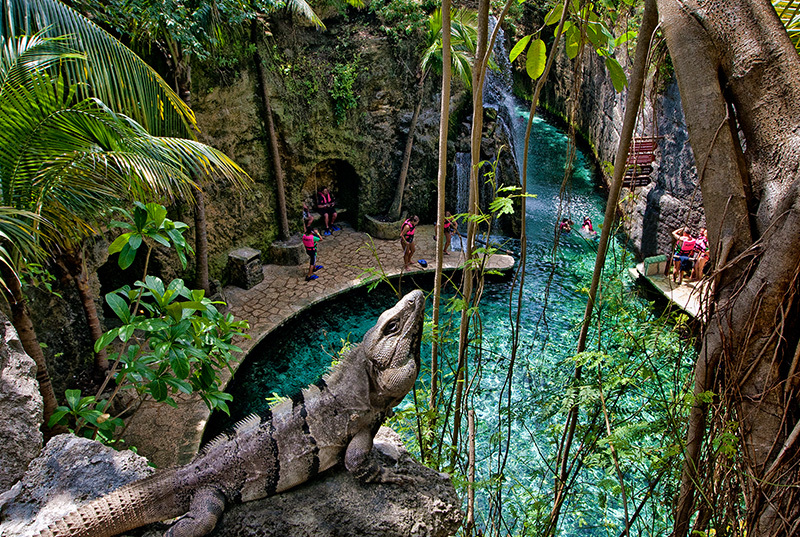 Xcaret park is a must while vacationing in Cancun. 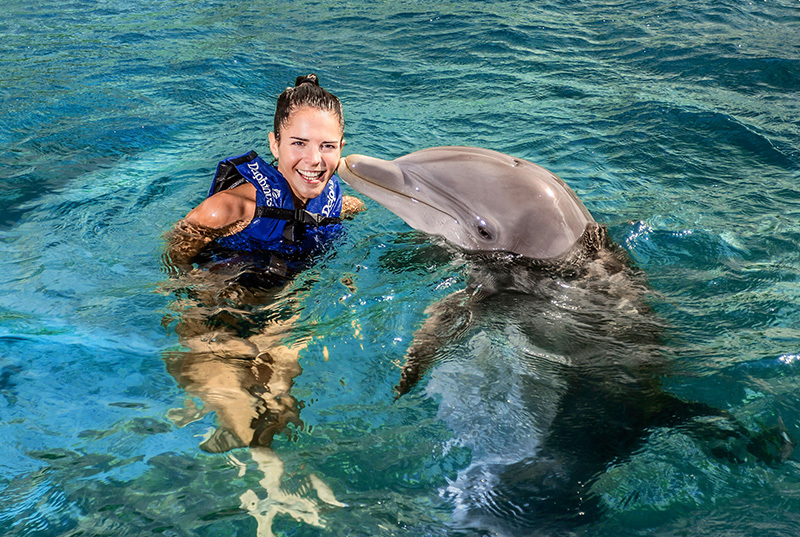 Xcaret Natural Eco Park offers a great variety of things to do, with more than 40 attractions included as their iconic underground river, Mayan ruins, jaguar and puma island, Papantla Fliers, and Fiesta Charra. Amaze yourself with the night show "Xcaret Mexico Espectacular" (more than 300 artist on stage). 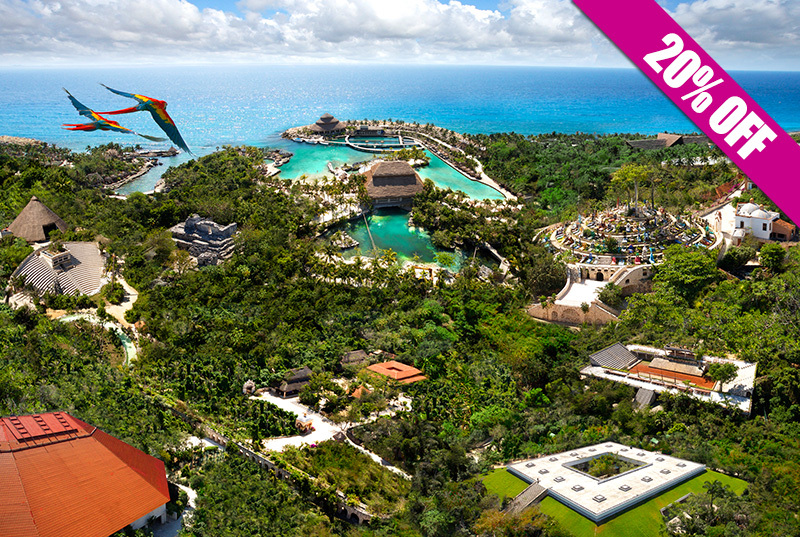 Discover why Xcaret is the most popular tour in Cancun & Riviera Maya, book now! 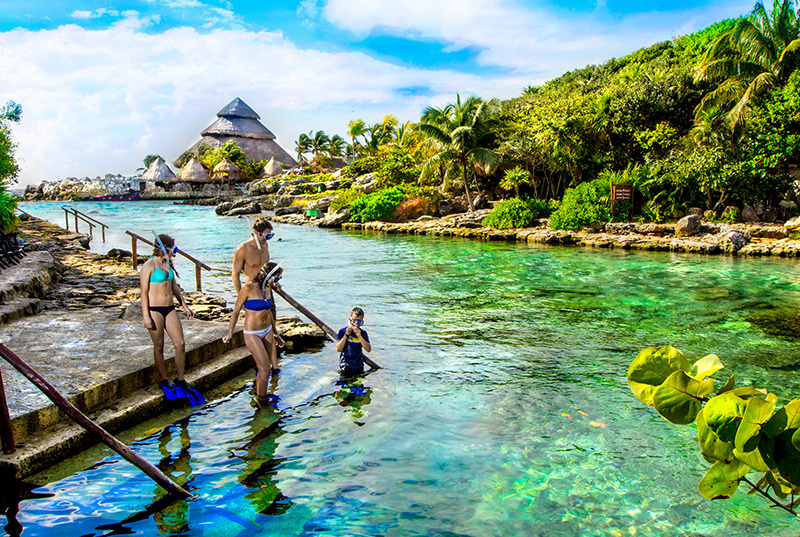 Enjoy the most exclusive and enjoyable experience with our Tour Xcaret Plus.The tour starts on a comfortable air conditioned coach that will take you to the Park. 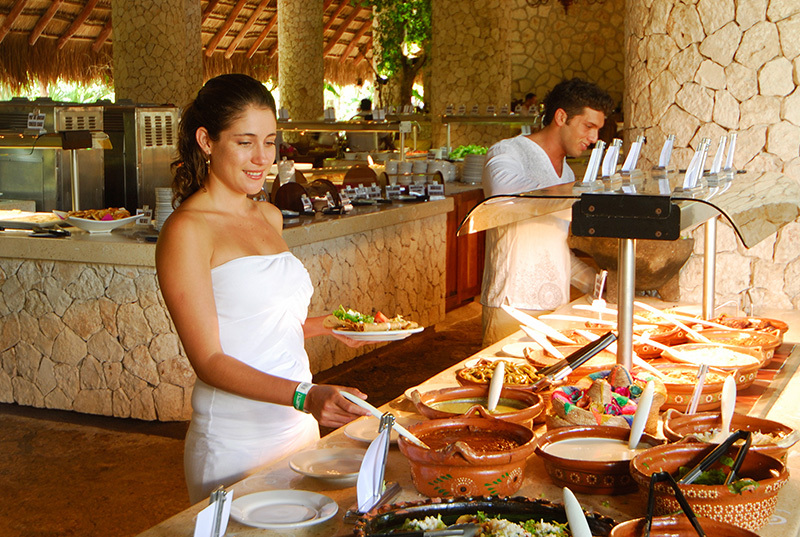 You'll access Xcaret Park without waiting lines to discover a mix of entertainment, mexican culture and exquisite food, all in a natural enviroment. Enjoy +40 activities & night show and delight yourself in a fine buffet restaurant. Of course everything is included, book now! Round trip transportation on a luxury coach and bilingual guide. Access to Area Plus facilities. 1 Buffet lunch including 1 beer and unlimited beverages (soft drinks, flavored waters and coffee) while consuming food. Water activities in the underground river. Access to beaches, bays and natural pools. Life jackets and inner tubes. Safety bag service during the river journey. Restrooms, dressing rooms and showers. 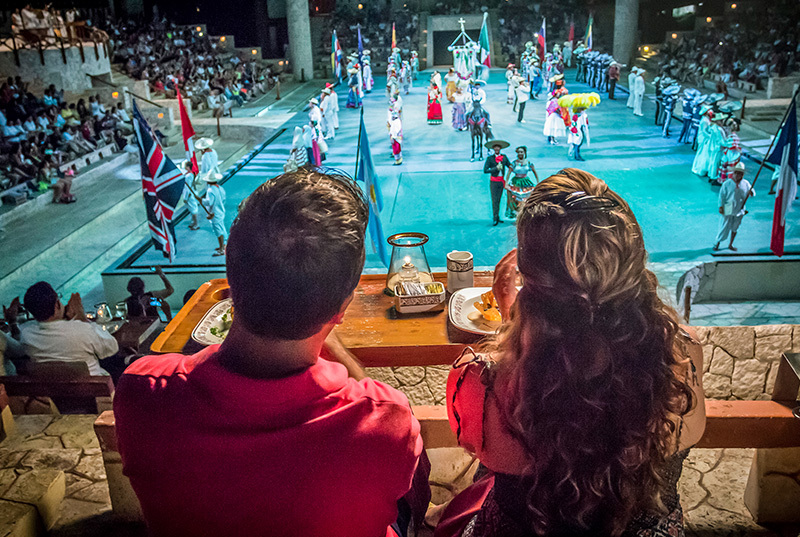 "Xcaret Mexico Espectacular" show, a musical journey through the history of Mexico.